Attract new clients, expand existing engagements, stay one step ahead of your competition. Be the smartest team in the room—instantly. With Pointillist you can show your clients material things they don’t know about their customers within three days. 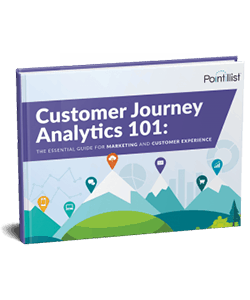 No other journey analytics platform can come close to delivering on that promise. 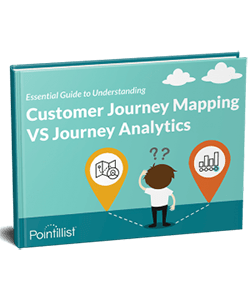 Go beyond hunches and hypotheses for complex, cross-channel behaviors and start making data-driven recommendations based on real-world observations. 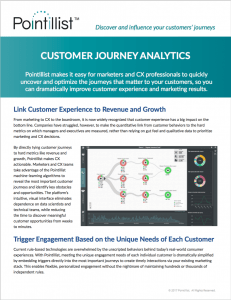 Pointillist makes it possible to discover journey-based opportunities inaccessible from other systems, quantify their dollar value, and drive additional revenue for you and your clients.